We like to add basil to any juice for a fresh, herb flavour. However, basil can be a bit tricky to juice. We feed it through tube with other ingredients for best results. Basil helps with indigestion, nervous tension, stress and tension headaches. 2 weight watchers points per cup of juice. Beets are one of my favourite vegetables cooked, so I have been excited to experiment with them in the juicer. 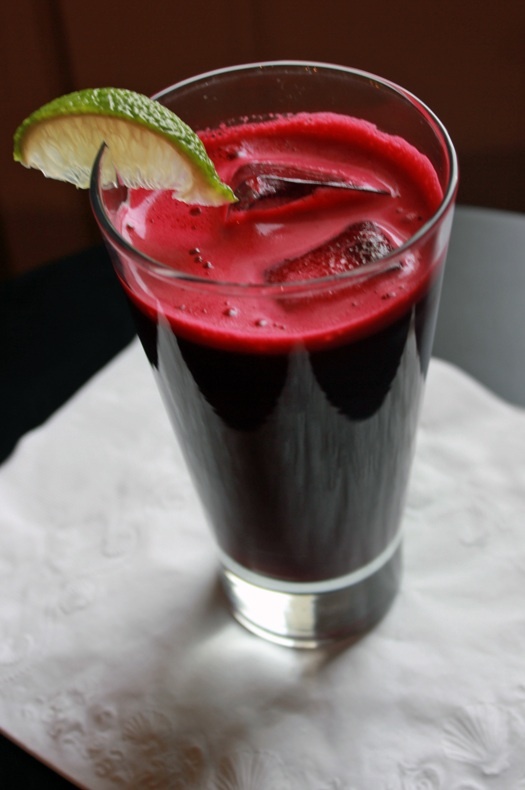 Beets are high in vitamin A, antioxidants, potassium and are cleansing for the liver. 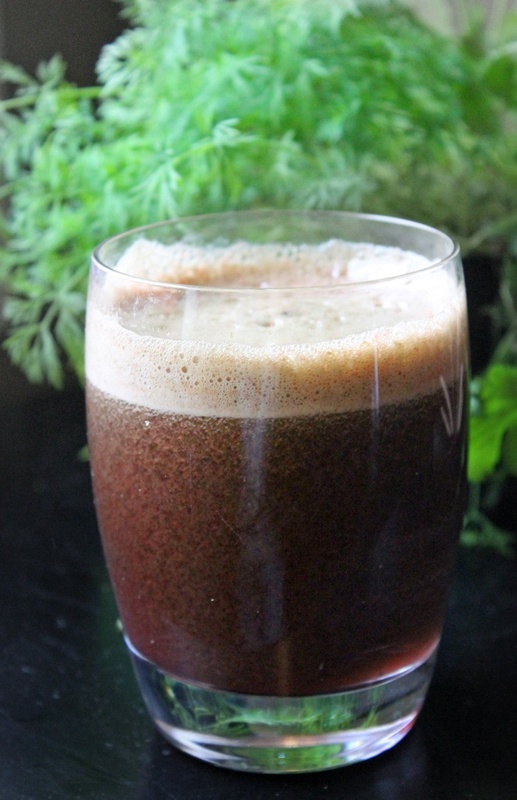 This juice is healthy,tasty and full of earthy flavours! 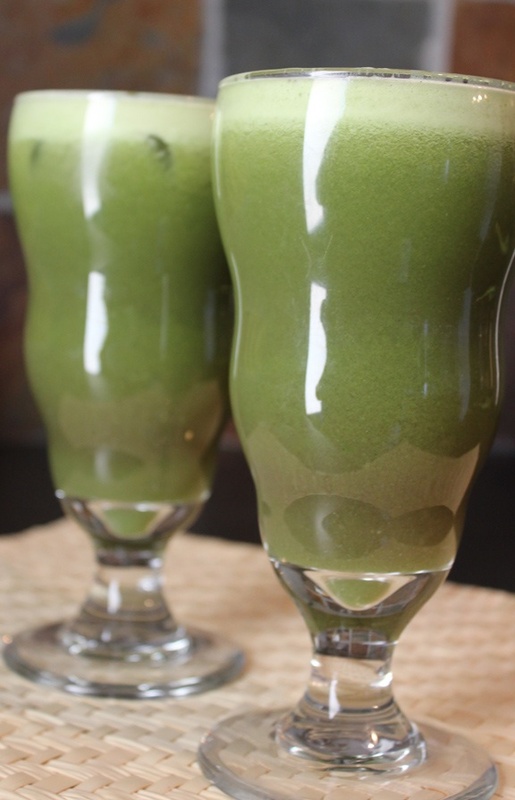 This juice is high in antioxidants and vitamins. It’s fresh, delicious and super quick to process. Be sure to wash all of the produce well before juicing. Using a juicer process carrots, apples and limes. Whisk and pour over ice. Drink immediately. 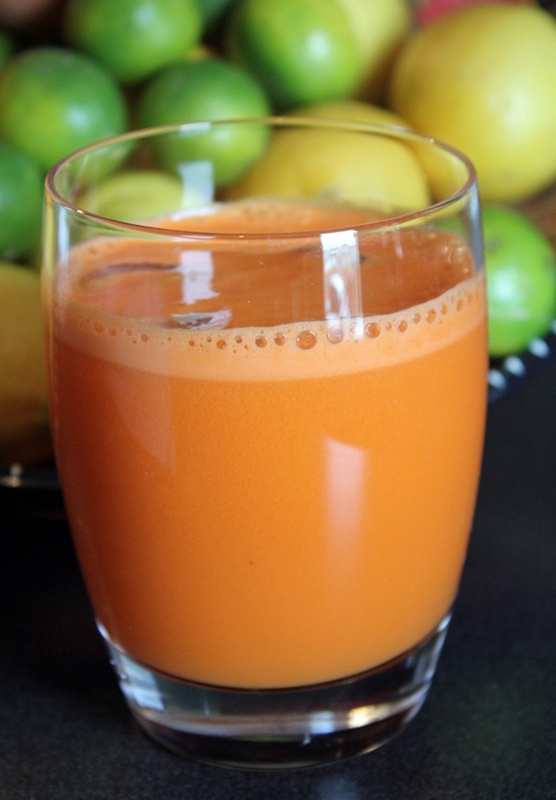 Juicing is definitely gaining popularity. 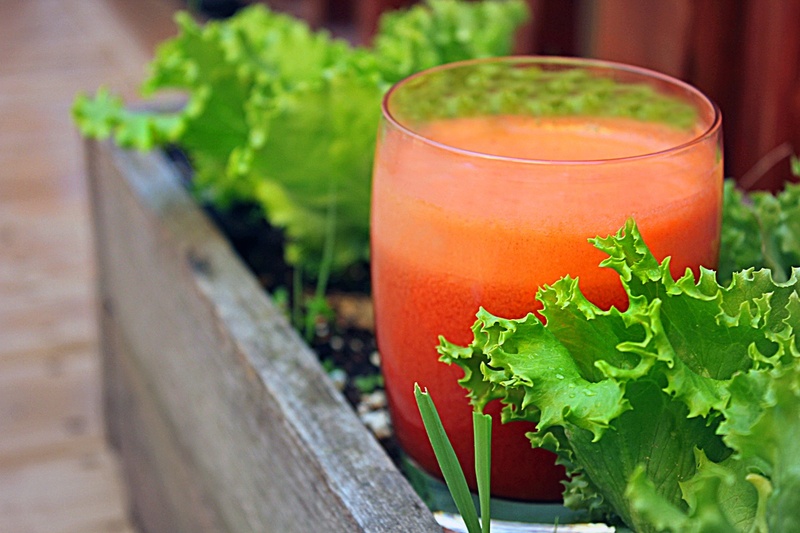 I first began learning about juicing in the Hungry for Change documentary http://www.hungryforchange.tv/ Afterwards, I was intrigued and curious to learn more. After (what felt like) extensive research, I purchased a Breville Juice Fountain which is a centrifugal juicing system. 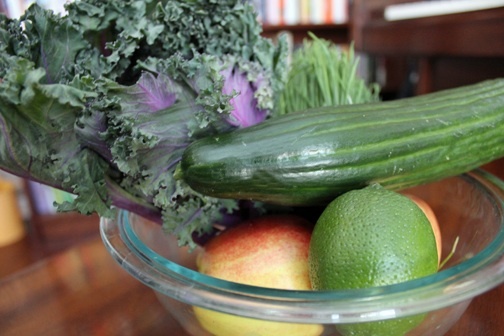 I’ve been juicing several times a week and have been loving experimenting with new creations. I definitely have increased my daily veggie intake and I have also been a having fun trying out new items from the produce section! Experts say that there are many benefits to drinking fresh juice including an improved immune system, increased energy and clear skin. No wonder it is becoming popular!